Short Bytes: You might not realize but a good antivirus software is needed for all computers. Even if you can’t afford some high-end security suites, there are many best free antivirus software that you can install. 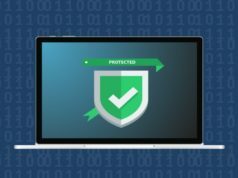 Free antivirus software from Avira, Bitdefender, and AVG are one of the most effective ones you can get. They offer simple interface and high malware detection rate. Update: The best free antivirus list of 2018 is now live. 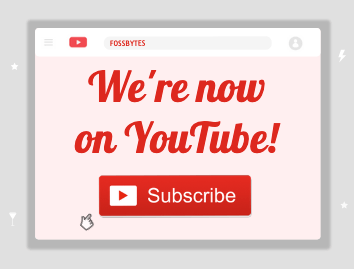 Do check it out to know what’s new and who topped the charts. Here’ we’ve brought along a free antivirus list that features many free computer protection solutions to help you out. We’ve evaluated these best free antivirus software and their most useful and negative features. 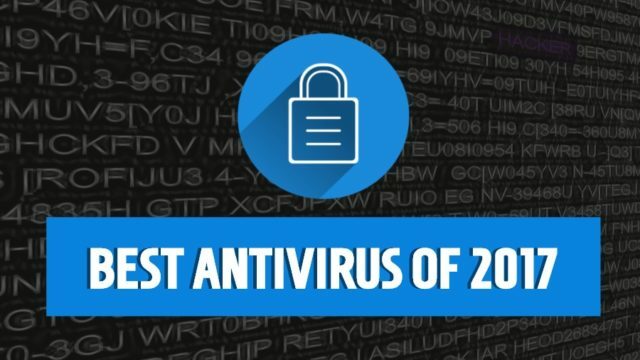 Just in case you are willing to take a look at our last year’s list, here’s the top antivirus list of 2016. Its multidevice license helps one select the preferred platform. You also get a central account to manage all the devices. 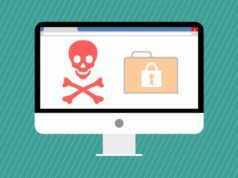 It comes loaded with features like On-Demand scan, malicious URL blocking, and phishing protection. 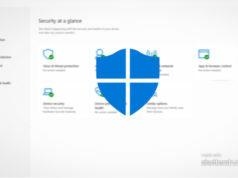 Thanks to its unobtrusive nature, you won’t even know that some antivirus is running on your computer. It has also scored high scores in the various independent test results. Apart from its free version, Bitdefender also offers even better virus protection with Bitdefender Internet Security which comes with a 30-day free trial, so you can give that a try as well. It’s worth noting that Avast paid version comes with extra features like ransomware shield, firewall, sandboxing, etc. It’s available for download with a 30-day free trial, so there’s no harm giving it a try. 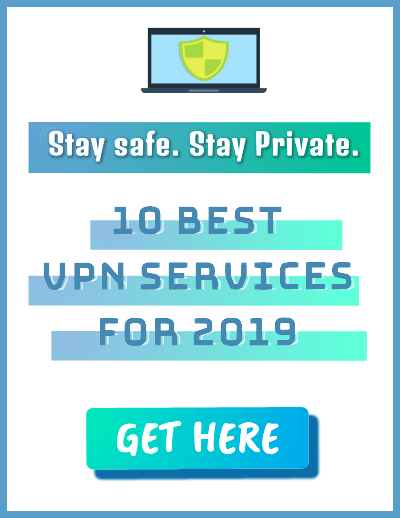 If you’re looking for a simple and free virus protection, popular solutions like Avira Free Antivirus, and Avast Free Antivirus software are there to help you out. While they might nudge to upgrade for some extra features, you can rely on the free version for basic protection. But, if you are looking for best protection for malware, online security, spam detection, and other advanced features, you need to opt for Bitdefender Internet Security or Kaspersky Antivirus. However, you’ll need to spend some money to get a full-fledged security solution. So, did you find this list of best free antivirus software helpful? Which security solution do you prefer? Don’t forget to share your views and feedback.